Looking for a new way to celebrate this Australia Day? An afternoon spent picking new season apples and pears in the heart of country New South Wales sounds pretty good to us. 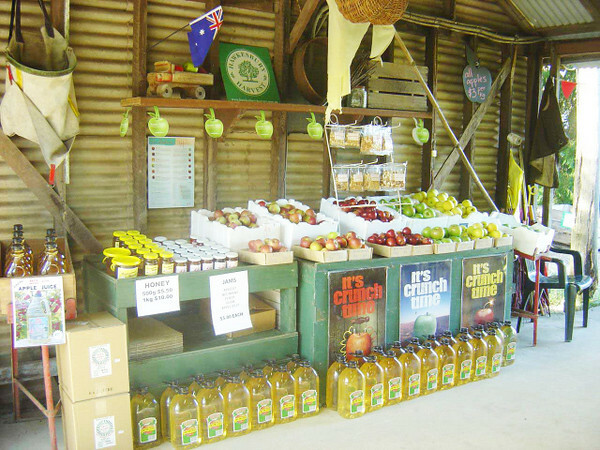 This Australia Day weekend marks the start of the 2014 Australian apple season and Pine Crest Orchard in Bilpin, NSW will again celebrate with their Australia Day Weekend Gala Day on Saturday, January 25. Pine Crest has run their event for almost 10 years and with apple bobbing, farm tips and a classic Aussie sausage sizzle it’s s a great day out for the whole family. Pick-Your-Own apples, pears and plums are a highlight of the day. Gala Apples are in season and this stripy red, medium-sized apple has a crispness and sweetness that makes it one of Australia’s most popular varieties. Gala apples also store well in the fridge, but of course picking and eating one fresh from the tree is an experience worth experiencing! 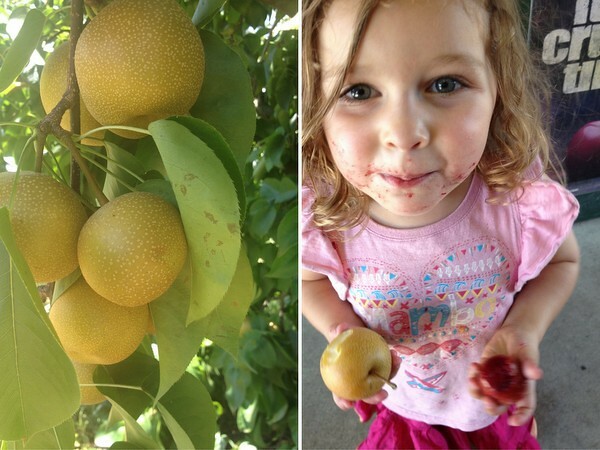 Williams and Sensation Pears, Nashi Pears and a variety of late-season plums will also be available to Pick-Your-Own. Less than 90 minutes from Sydney, this special event gives everyone a chance to experience a fully operational fruit farm. 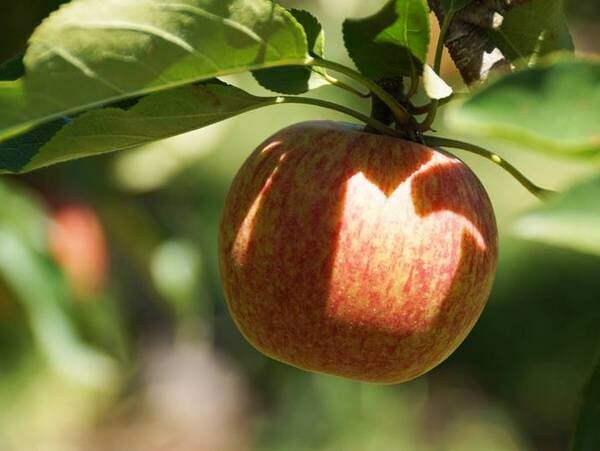 “Many people have only picked an apple from a supermarket and never straight from tree,” says John Galbraith, owner and orchardist at Pine Crest. 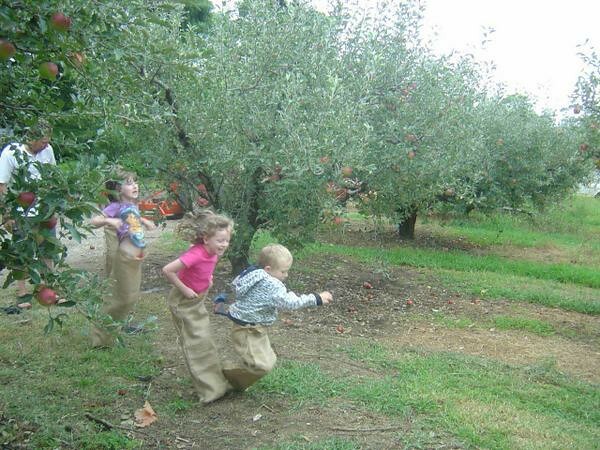 Having grown apples at Pine Crest Orchard for 40 years, John also teaches and lectures in horticulture and farming – specifically farming small areas. In addition to a full schedule of activities at Pine Crest this Saturday you can also chat with John and pick up tips on growing your own fruit. Time & Date: Gala Day – Saturday 25th January 2014, 9am – 5pm. The orchard is also open on Sunday and Monday of the Australia Day long weekend. Bring: Hat, sunscreen, camera, walking shoes. Your own fabric or plastic bag is encouraged. 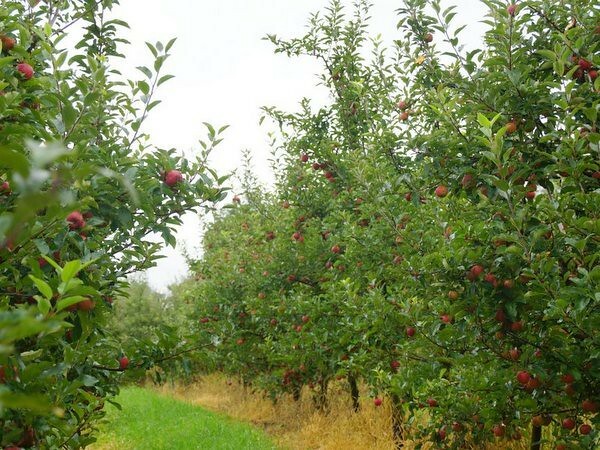 Pine Crest Orchard will be open for Pick-Your-Own on Fridays, Saturday and Sundays from 9am-5pm during the fruit season.